God created you and I with abilities to get results and achieve our goals. No matter how much we get alone, there is even more you can achieve if you work with a team. On this episode of BrojidStepUp, you will learn the power of a team. 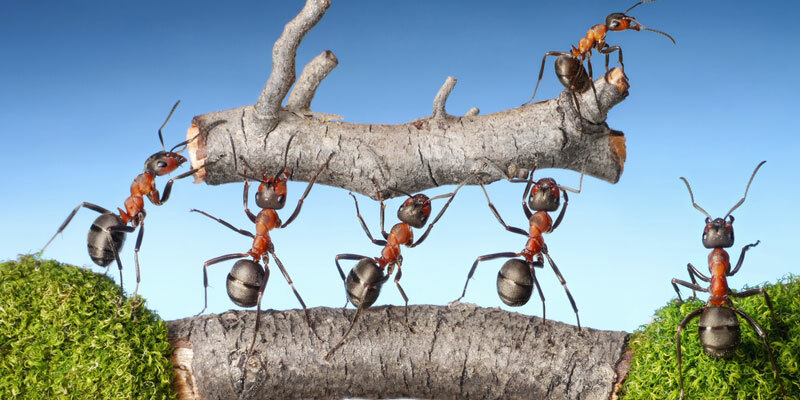 No doubt, there is enormous power in working with a team; but you can’t get all that is possible in a team if you fail to build a formidable team. On this episode of BrojidStepUp, you will learn how to build a formidable team. On the first episode of BrojidStepUp this week, I shared with you the power of a team. I have also shown how to build a formidable team. Today, you will learn how to get the best from your team. Like virus that attack living thing and draw life from them, there are virus that when they attack your team, they it will sink, irrespective of how formidable they are. On this episode of BrojidStepUp, you will learn what these viruses are and how to take care of them. Whether you have your own business, working for another person, you can’t escape working with a team. On this episode of BrojidStepUp, you will learn how to work in a team either a team leader or member.